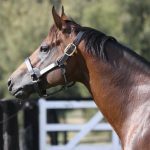 Reigning Champion Australia First Season Sire Zoustar had a promising winner at Cranbourne on Sunday with hot favourite Farstar saluting at Cranbourne. Trained by Matt Ellerton and Simon Zahra, three year-old gelding Farstar led all the way and kicked strongly to the line to win the 1200 metre maiden on a heavy track by a length. It was a big improvement on his debut run last month when fifth at Sandown after jumping awkwardly from the gates. A $110,000 Magic Millions purchase for his trainers from the Widden Stud draft, Farstar was bred by Qatar Bloodstock and is a half-brother to Group III winner Sharnee Rose and stakes-placed Zaffaan and is the fifth winner from Farasha, a half-sister to the dams of Group I winners Rewaaya and Ertijaal. This is the Asawir branch of the Easy Date family that also features Group I BRC Doomben Cup winner Sense of Occasion. Farasha has been a regular partner for Zoustar and Widden Stud sold the current two year-old from the mare, a full sister to Farasha, for $800,000 at the Magic Millions Yearling Sale this year to China Horse Club. Farasha is due to foal again this spring to Zoustar after missing the previous year. 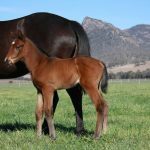 Farstar is the 13th first crop winner for Zoustar, who also sired a new stakes horse on Saturday with promising colt Charge finishing a close second in the Listed ATC The Rosebud. 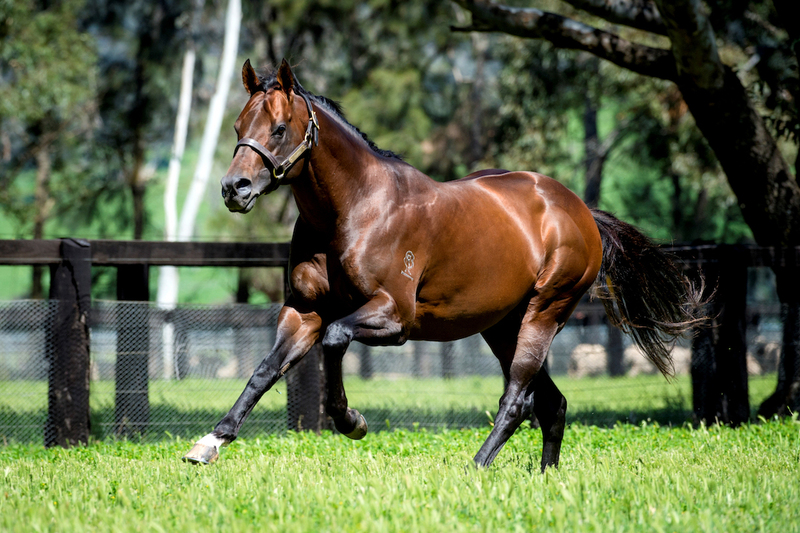 Zoustar is fully booked this spring at Widden Stud at a fee of $60,500.